Price: $7,500 - SOLD October 2013! If you have any questions about this property or would like to express interest in it, please fill out the incredibly easy to use form at the bottom of this page or email us at aring@teraprom.com. 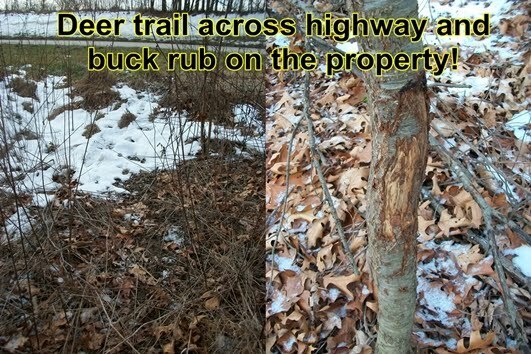 This property represents our first in the famed Pike County of west-central Illinois, an area noted nationwide for its premier whitetail deer hunting. 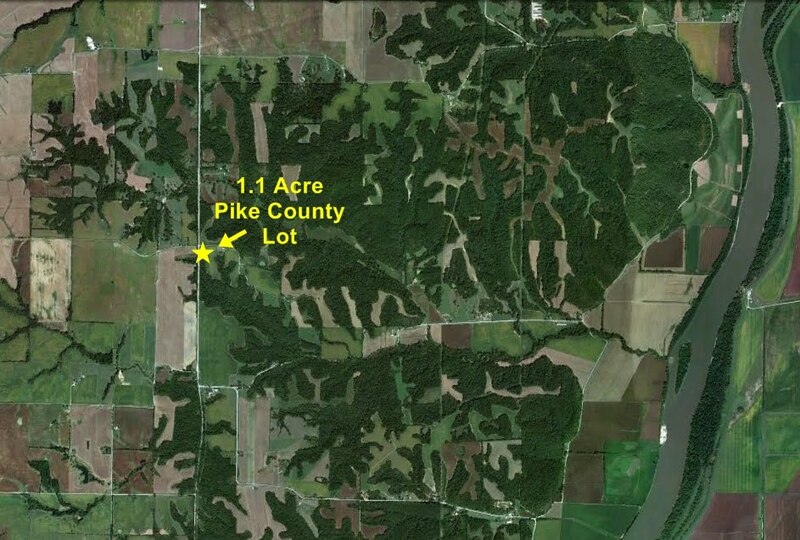 This property is approximately 1.1 acres in size and is conveniently located at the intersection of a highway and a gravel county road. There are a host of potential uses for this property: hunting, camping, and firewood. The property is part of a large ravine, which makes it unsuitable to drive on. 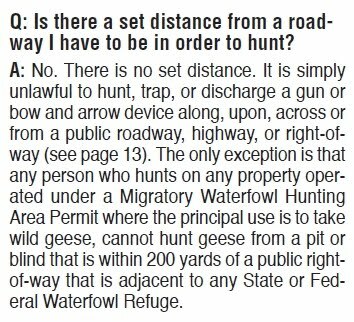 Therefore, if you wanted this property for camping purposes, you would need to park an RV or camper along the north edge of this property, adjacent to the gravel county road. One advantage to this property is that it is loaded with hardwood timber--in particular, Black Locust, which is excellent for wood stoves and fireplaces. You could probably make back a good chunk of your investment in this property just from selling firewood from it! 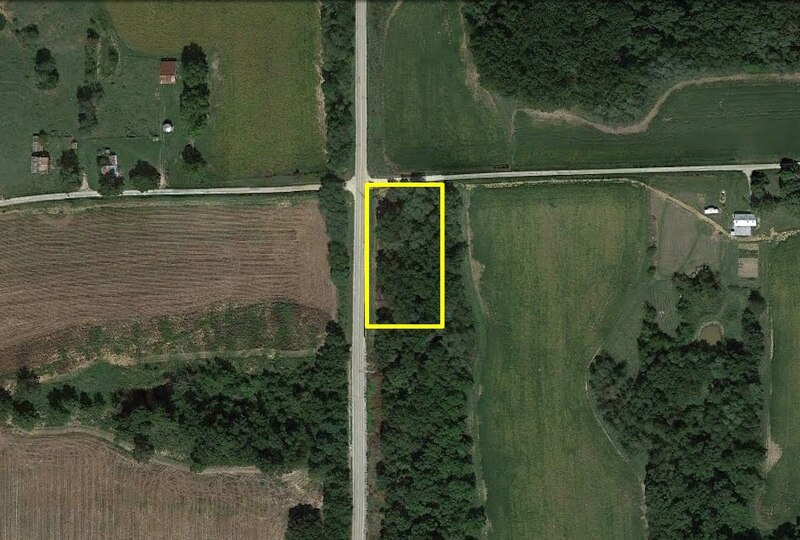 The aerial image below was taken in September 2012 and shows the boundaries of the property. Below is another aerial photo showing a regional view of the property and surrounding area. The body of water on the right side of the image is the Illinois River. Below is an interactive Google map which shows the location of the property. You can toggle between map view, satellite (aerial) view, or terrain view by clicking on the boxes in the top right corner of the map.